This may have been asked and answered already, but I couldn't find it. With signature verification, what happens if the signer put something on the cover besides his or her name? Is it included in the verification, or does it count as writing on the cover? For example, this Batman 50 with the variant metal cover. 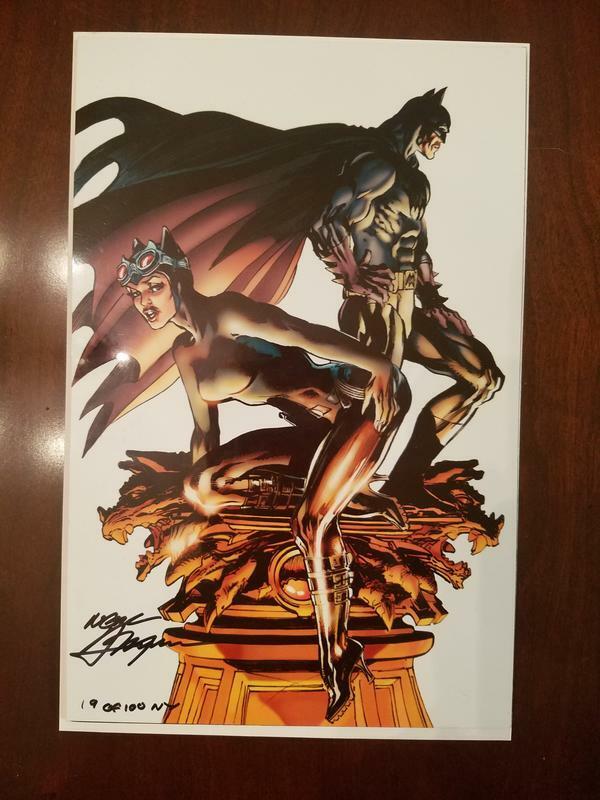 Neal Adams signed 100 of them, but he numbered them as well. 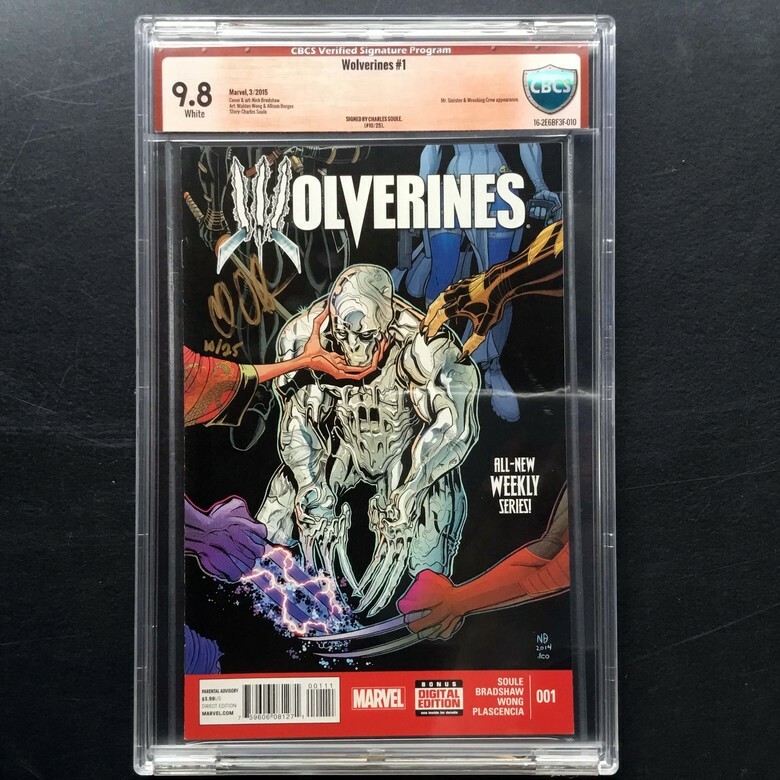 Does "19 of 100 NY" get included with the signature, or would it be writing on the cover that drops the grade? 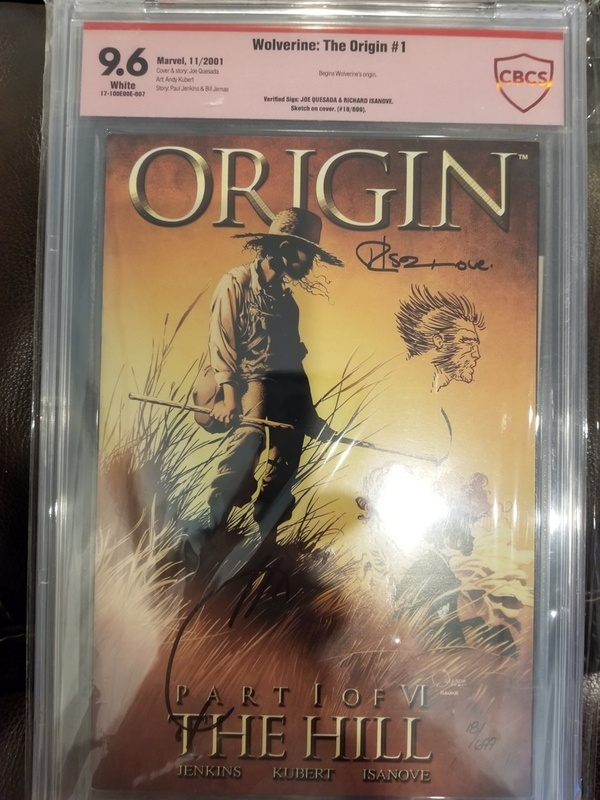 I don't know for sure but I would hope it's included in the signature. Thanks, all! I expected it would be included, but wanted to make sure instead of getting a nasty surprise.